Auchel is a small town in the Pas de Calais 15 kilometres west of Bethune. 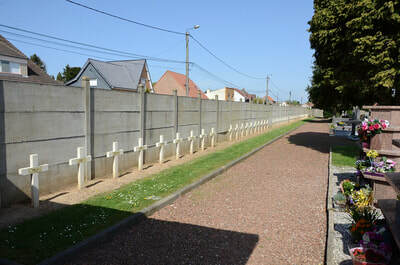 A sign in the town shows the direction of the communal cemetery. 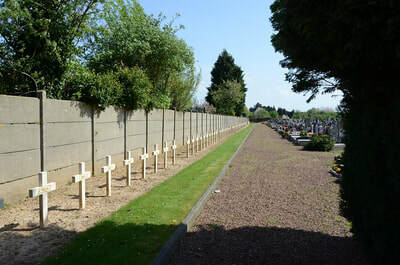 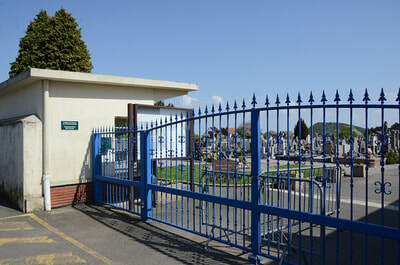 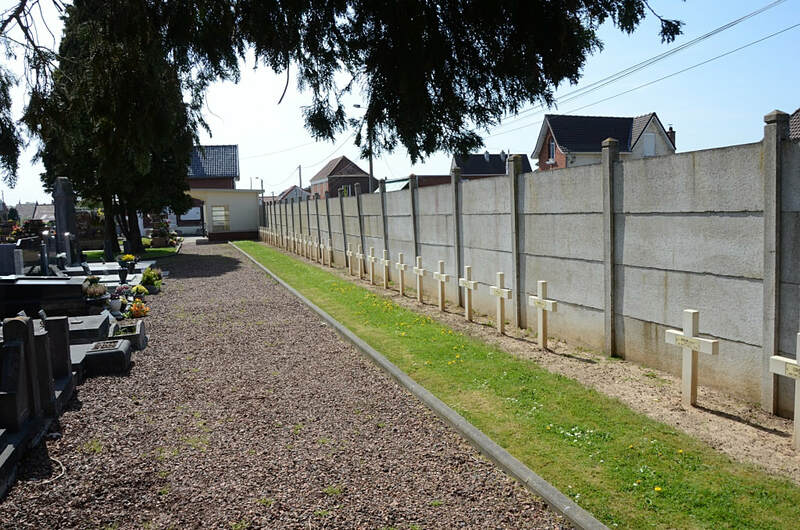 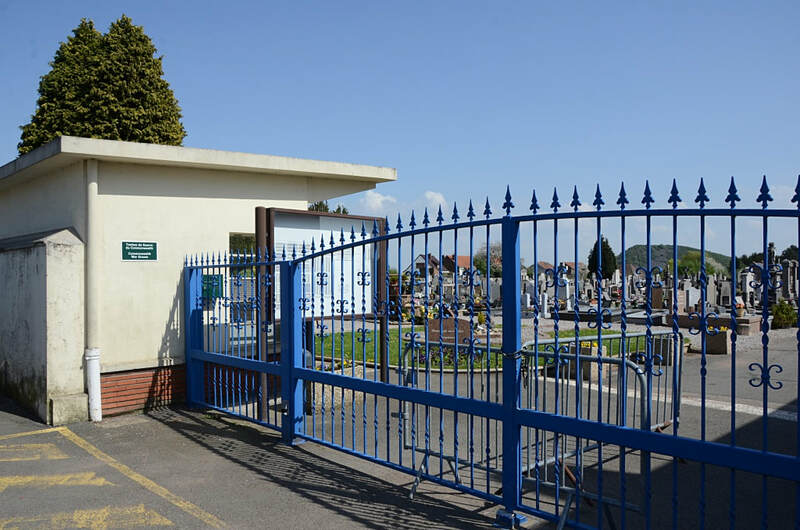 There is one plot of Commonwealth war graves in Plot 2, located in the centre right hand of the cemetery, and one plot in Plot 4 which is in the rear right hand of the cemetery. 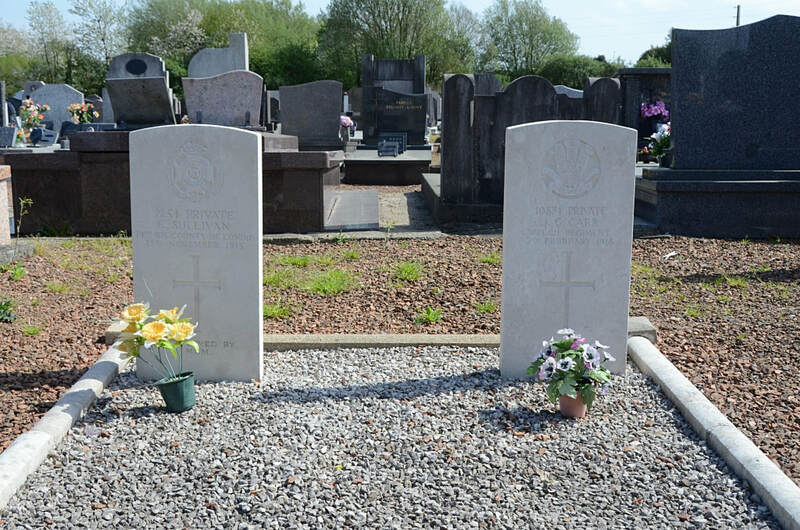 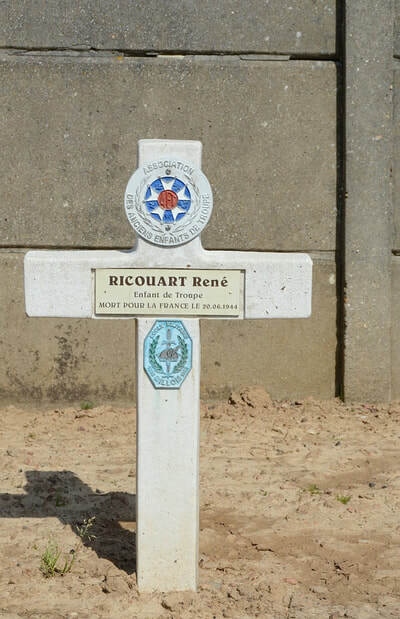 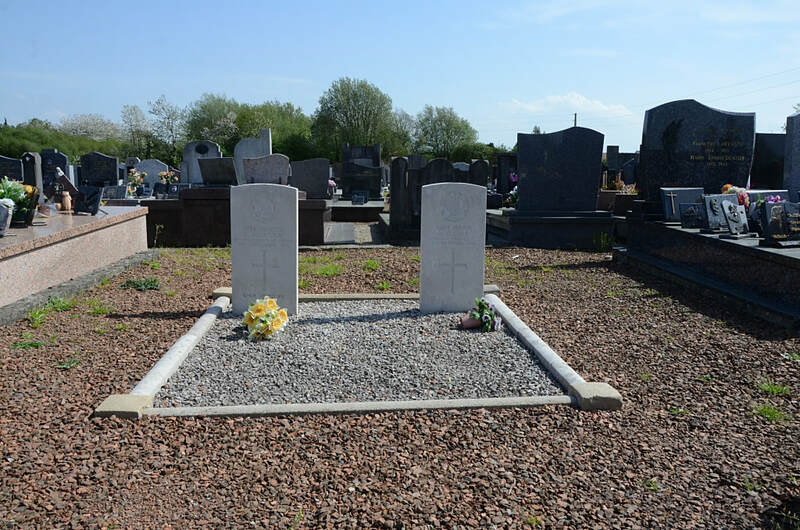 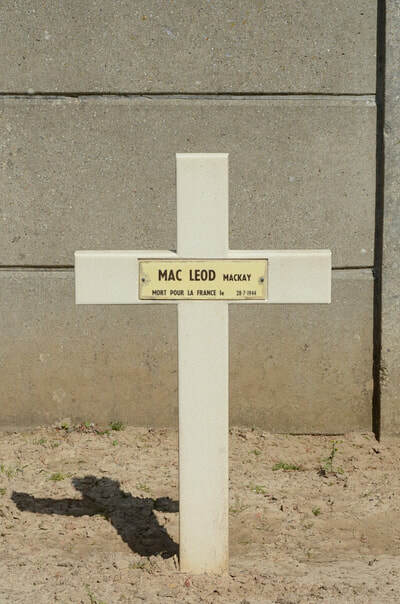 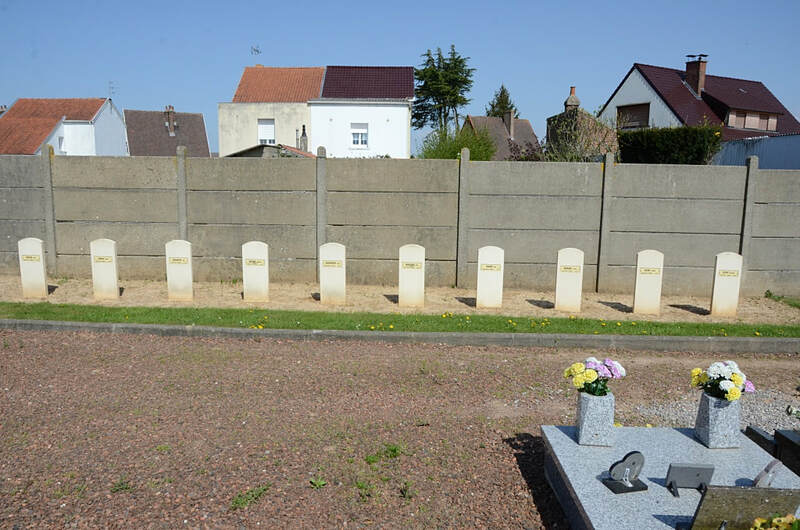 Auchel Communal Cemetery contains four Commonwealth burials of the First World War, two of them unidentified. 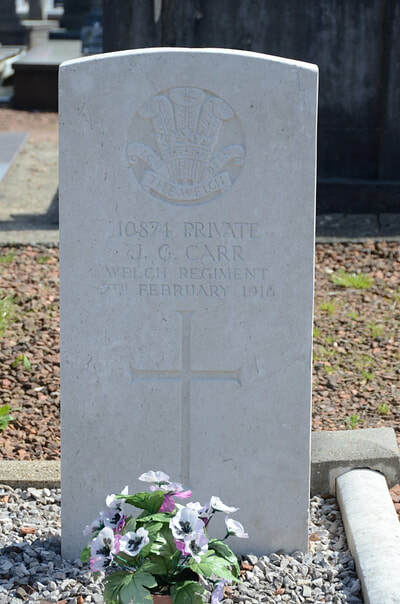 10874 Private James G. Carr, 2nd Bn. 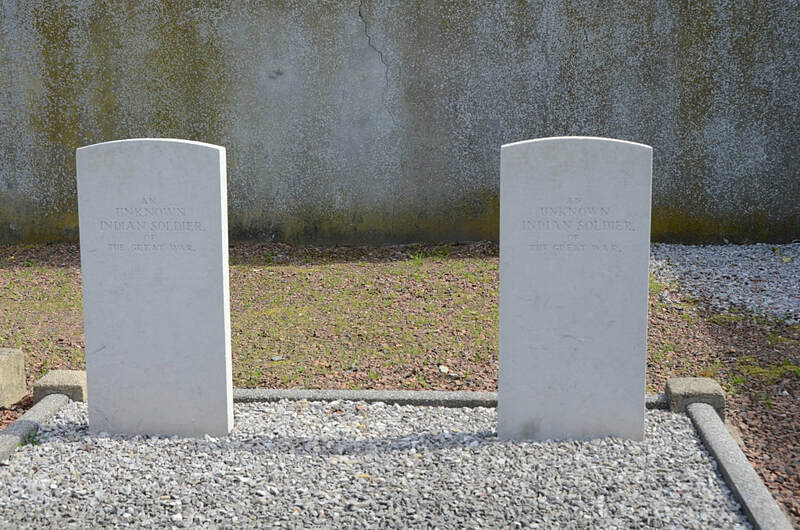 Welsh Regiment executed for desertion on 7th February 1916, aged 21. (Picture of grave in gallery below). 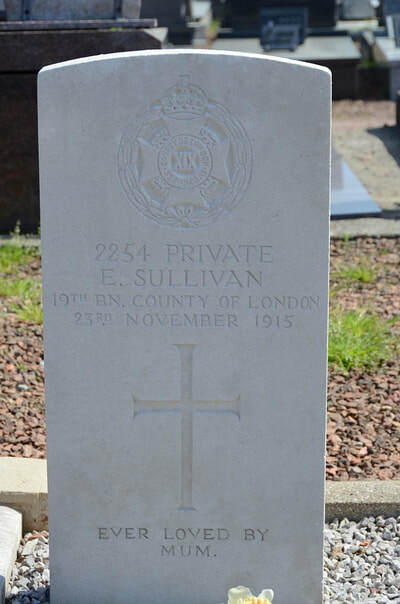 2254 Private E. Sullivan, 19th Bn. London Regiment who died on the 23rd November 1915 aged 21. Sons of Norah Sullivan, of 17 Buxton St. Goswell Road, London.